In my previous posts about recent post widget I had provided you with Simple Recent post widget and also with Animated Recent post widget. Here in this post I will provide you all with a new stylish widget that would attract a lots of people towards it. This widget is with a thumbnail and a scroll so makes your website very attractive. Go to your blogger dashboard. Click on add widget and select HTML/java. Thanks very much to admin of helplogger to provide this wonderful widget. Wow! this will be very helpful dude. Thanks for sharing it. Good one for blogger users….. Thanks for sharing…. 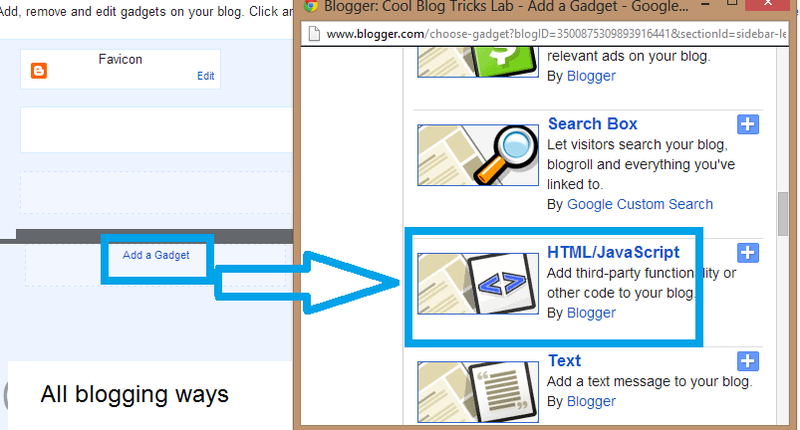 You got a nice blog….And this widget is good one for blogger users….Thanks for sharing…. thanks for your post. it works really well.